Acetone free, gentle and effective brush cleaner. Cleanses brushes without damage. 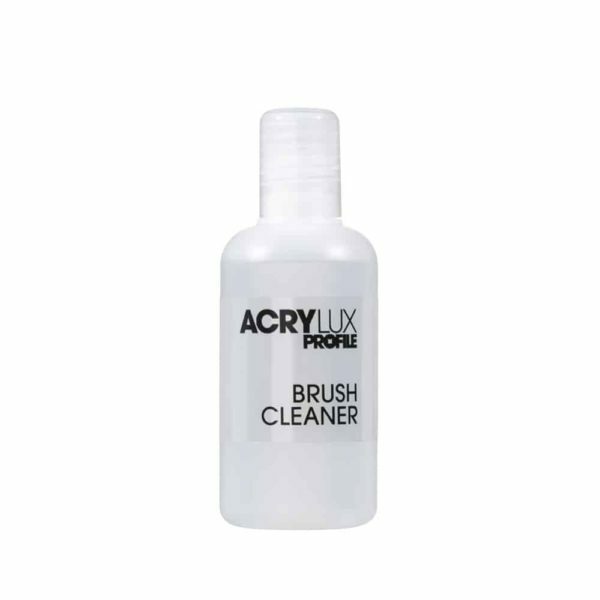 Use whenever there is a build-up of acrylic residue.